Why are the most interesting offers on these advertising flyers always are valid until the day before yesterday? Warum müssen die interessantesten Angebote auf diesen Werbeflyern eine Gültigkeit bis vorgestern haben? Summer is here (at least in the Northern Hemisphere). 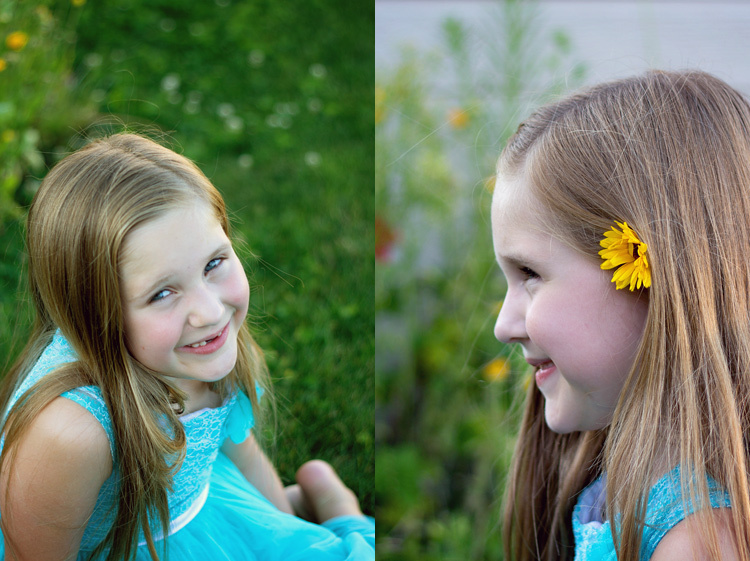 What is your first thought when you hear the word “summer”? Let’s guess: travel, sea, golden sand…. 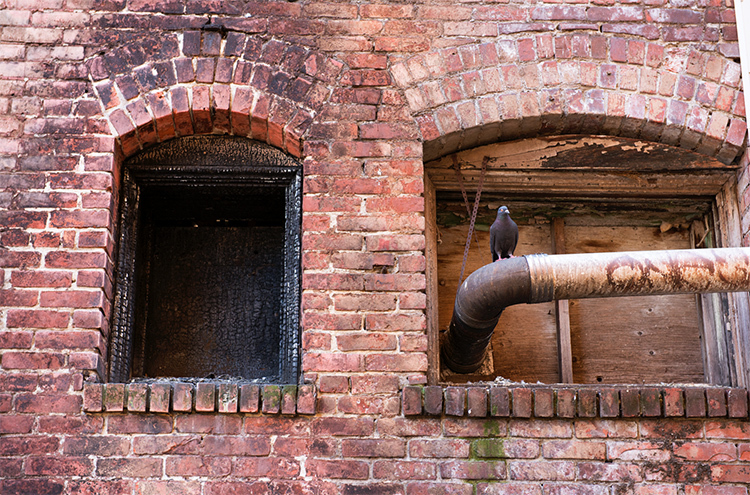 But somewhere in the background, you will probably hear – Cricket Sounds. You will hardly find anyone that doesn’t like to hear crickets chirping in a hot summer night. Also, it’s widely used in the movies (regardless of the genre). 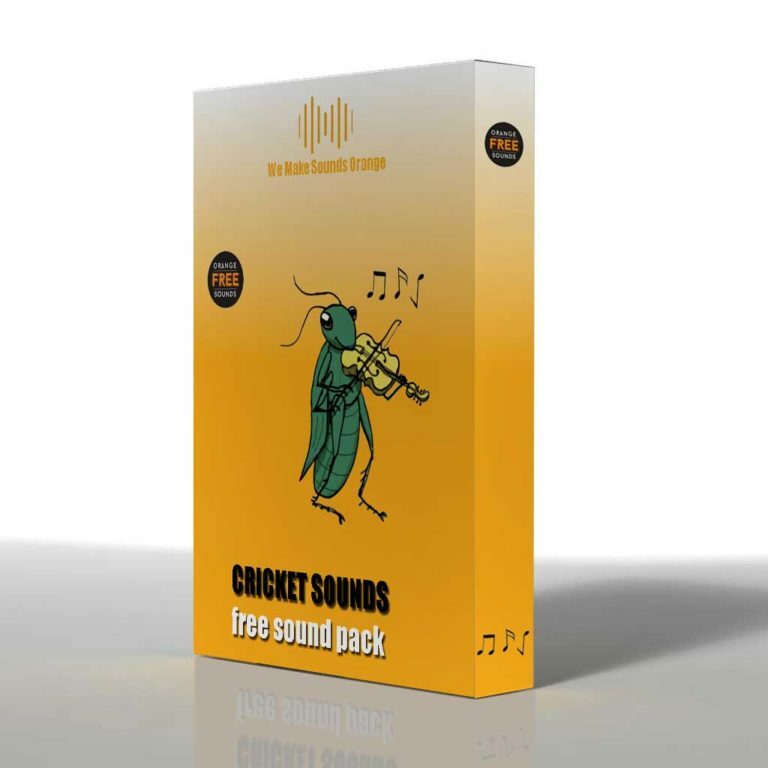 This time we decided to record cricket songs and produced again a completely new Free Sound Pack in high quality WAV format, as the rest of OFS Sound Packs and free for commercial & non–commercial use (under Licensing Terms below). Recorded in 2 years period, various places, mainly during night. Almost all sounds are loopable.